Manufacturer of a wide range of products which include solid prefabricated structure. 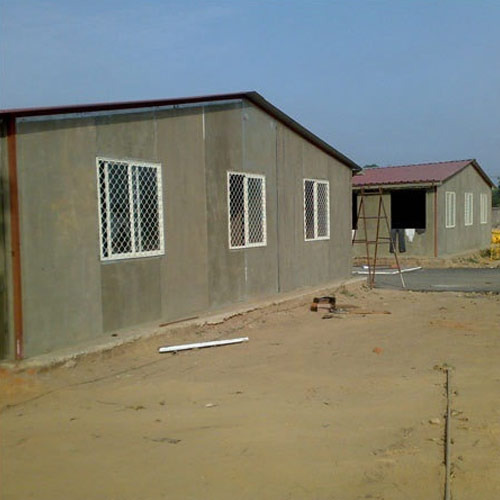 Solid Prefabricated Structure are being offered by us at highly competitive prices. These have solid and sturdy bodies, which have high resistance to corrosion, abrasion and other deterrents like heat and moisture. Moreover, these have attractive interiors and various amenities for erecting air-conditioners and supplying electricity. Looking for “Solid Prefabricated Structure”?